Webmaster Forum - Web Design, Programming and SEO forums - View Single Post - #1 responsive web hosting templates since 09 | WHMCS - Wordpress - HTML5 | XMAS sale! 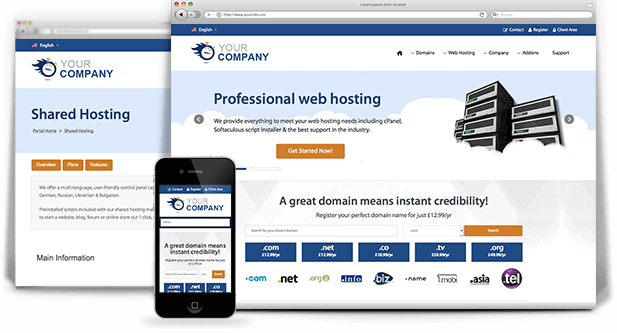 Thread: #1 responsive web hosting templates since 09 | WHMCS - Wordpress - HTML5 | XMAS sale! We are pleased to announce that our WHMCS template, Universe has been updated to V1.8. This update sees many new features including Wizard Panel V1.9, support for up to 10 hosting plans per page, Google translate support, 16 new social networks & enhanced integration with WHMCS.